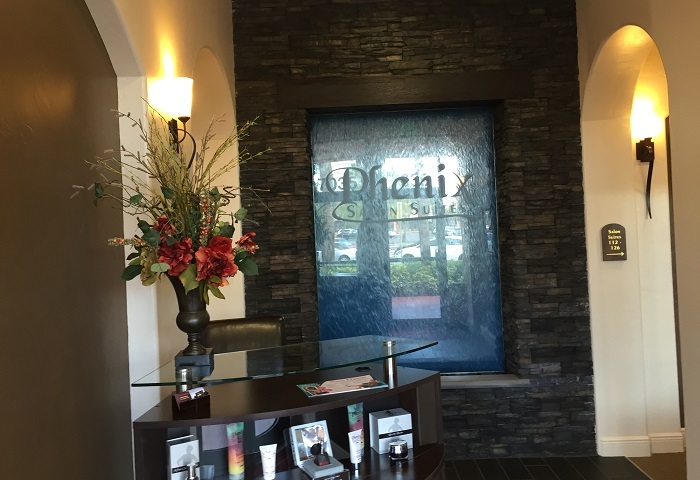 Phenix Salon Suites in Mt Pleasant offers 28 luxurious suites, so there is a perfect suite for every salon professional. We have several premium and large double suites as well Deluxe Single Suites. We are located at the Wando Crossing Shopping Center, situated in Charleston's highest-income trade area and located in close proximity to area resorts and beaches, drawing tourist traffic. Conveniently located on US 17, near I-526, in the heart of the retail corridor, Wando Crossing is anchored by Marshals, Petco, Office Depot, Walmart and Michaels, among others. The center features abundant free parking . This is a great location for you to bring your clients and work as your own boss! CALL Tony at 252-269-1132 to learn about this OUTSTANDING OPPORTUNITY IN MT. PLEASANT. Let Phenix help you today to start working for yourself!